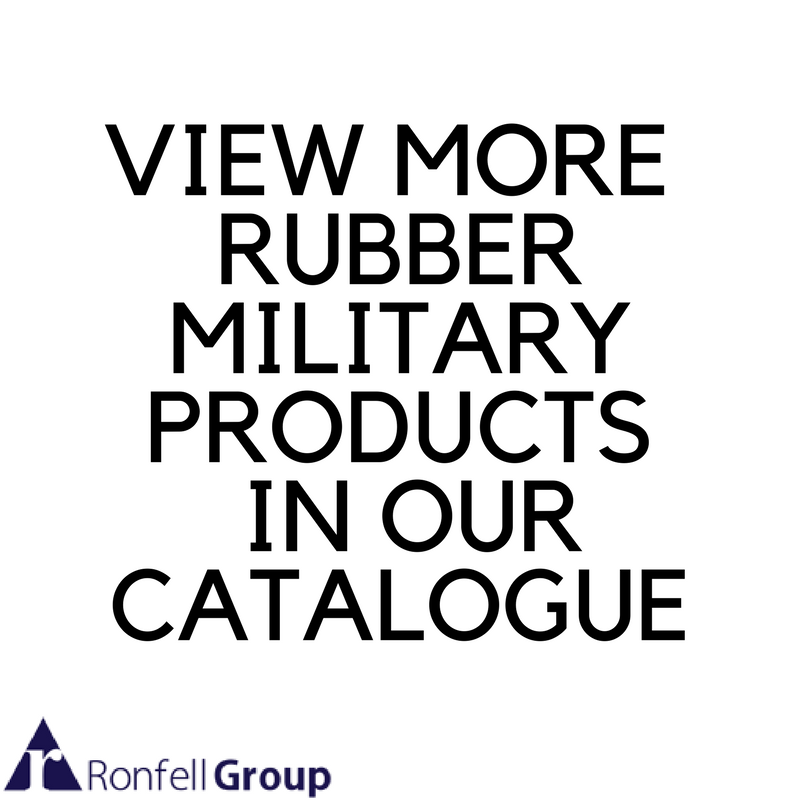 Ronfell Group (1985) is an internationally recognised company, designing, developing and manufacturing a wide range of specialised lamps and lighting, flame retardant silicone rubber and electronic components for defence applications. 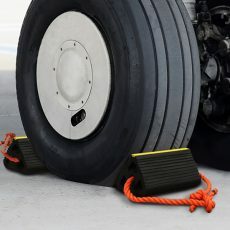 We also supply (NSN) National Stock Number products worldwide. 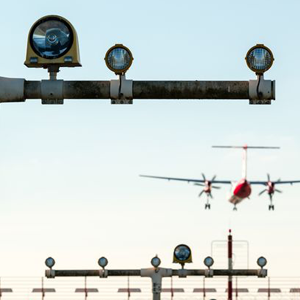 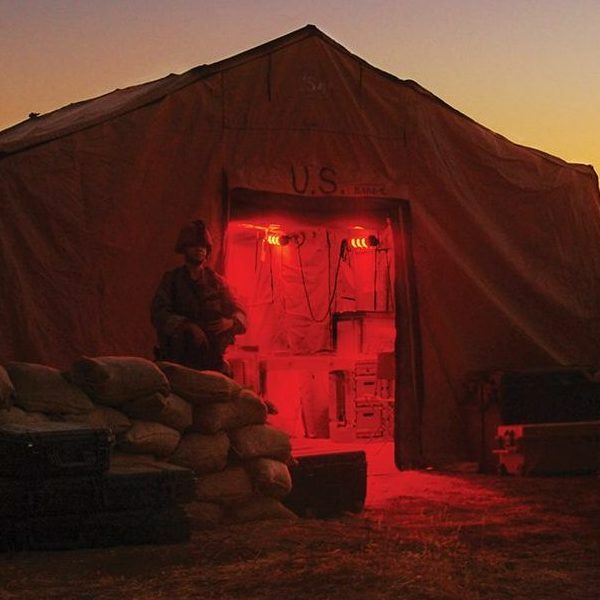 Our NATO Divisions are approved DCA ISIS/NAMSA contractor with a cage Code U9881, DUNS:39-762-6458 and National Stock Number (NSN) in supplying a range of NATO lamps and components for all military applications. 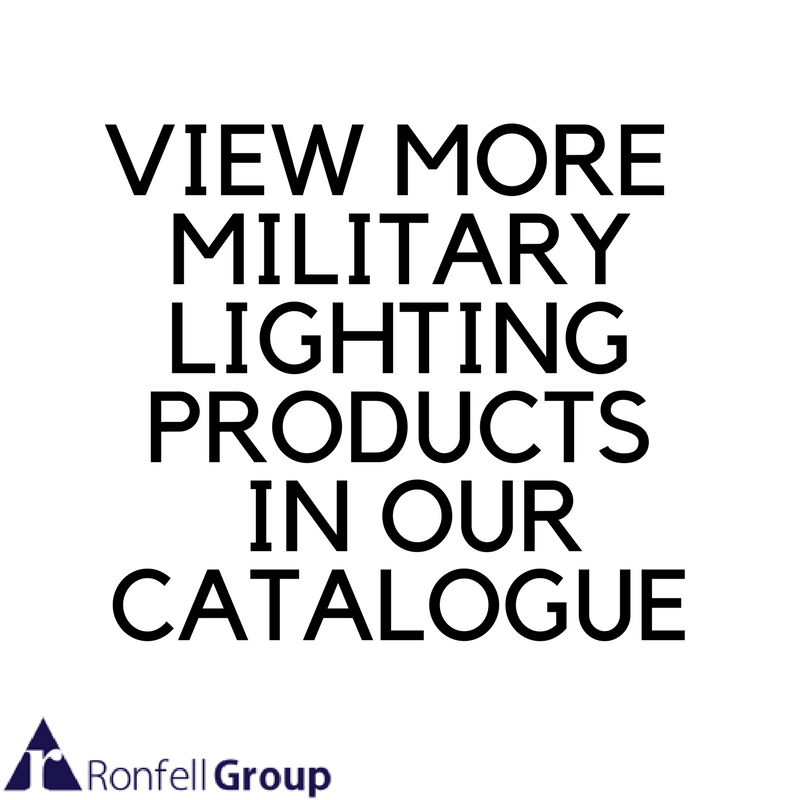 We supply the United Kingdom Ministry of Defence and many Overseas Navies, Air Forces and Army establishments with a variety of NATO lamps and electronic products. 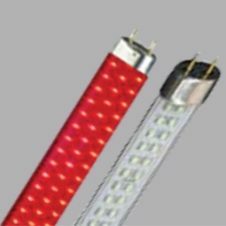 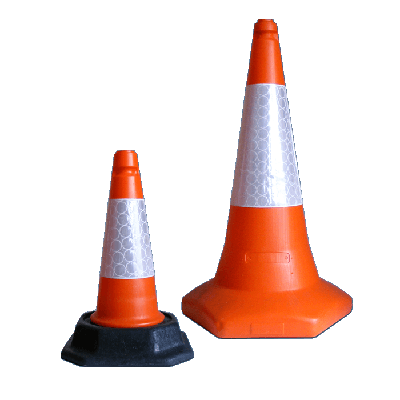 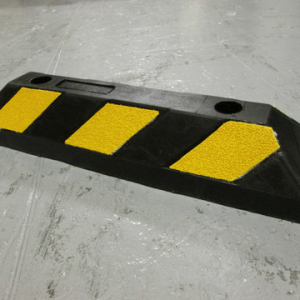 For specific products you are asked to send us your specification and sample, we will return your sample together with our quotation, which we hope will be to your satisfaction.